Central Information Commission (CIC) has once again headless after retirement of Vijai Sharma from post of Chief Information Commission on 01.12.21015. Earlier also post of Chief Information Commissioner lied vacant for nine long months before the then senior-most Information Commissioner Vijay Sharma was appointed Chief Information Commissioner. Chief Information Commissioner should be made for one year by rotation amongst senior-most Commissioners with at least one year of tenure left. 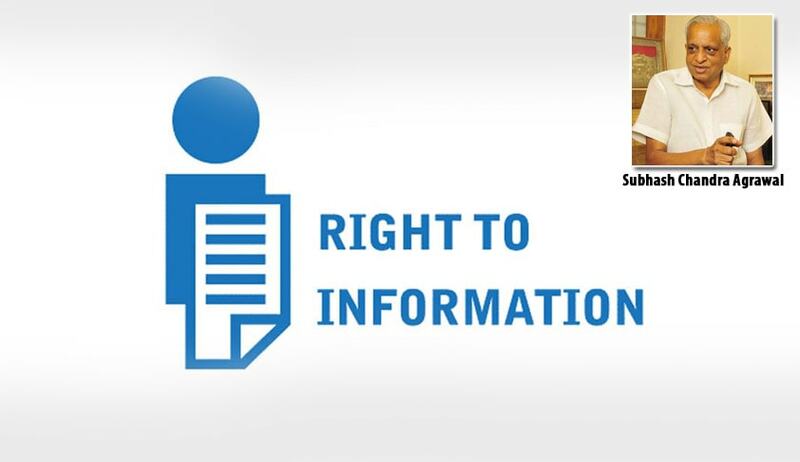 New Chief Information Commissioner should be announced much before retirement of a Chief Information Commissioner like is done in case of Chief Justice of India so that such important institutions may never remain headless. Short-term Chief Information Commissioners are liability on the system when they devote much of their tenure as Chief Information Commissioner in availing Leave-Travel-Concession (LTC), utilising remaining leaves, attending conferences or even months-long preparation for annual convention of CIC leaving only very few days for attending to real task of performing duties and responsibilities as Chief Information Commissioner.